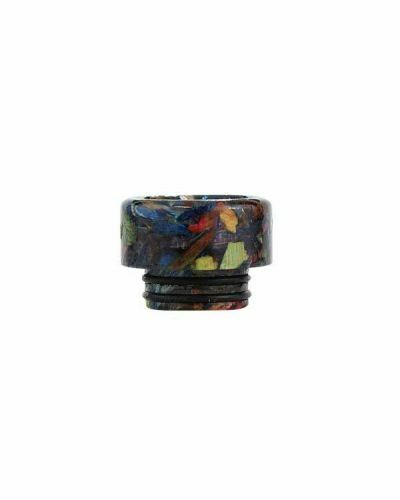 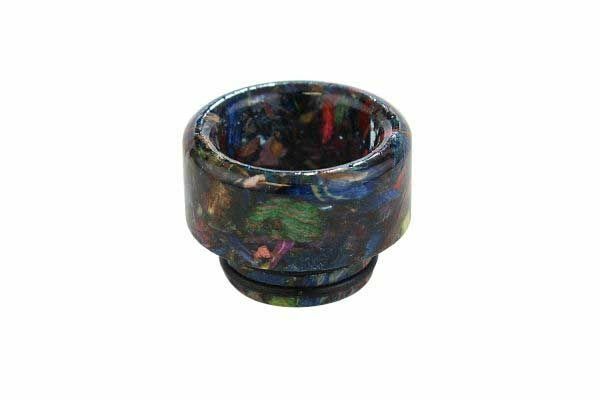 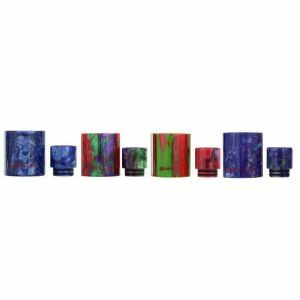 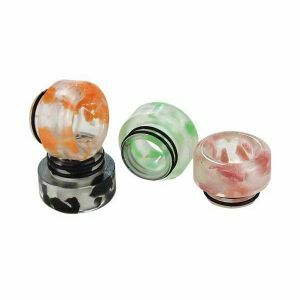 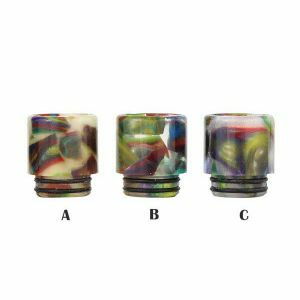 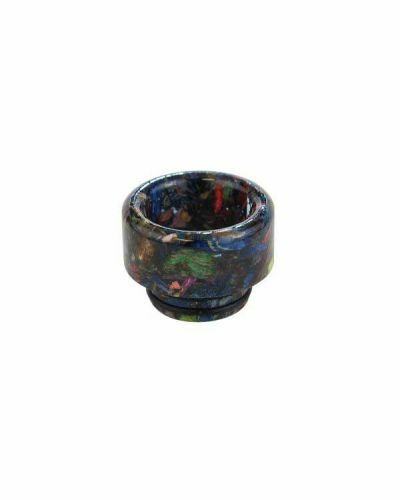 810 TFV8 Resin Stablizied Wood Drip Tip has been added to your cart! 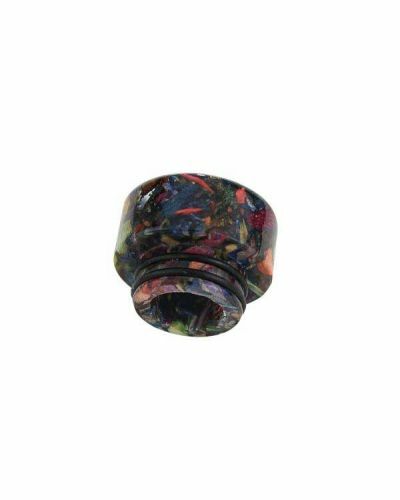 Drip Tips are a great way to customize your setup, choose the tip that best suits your needs! 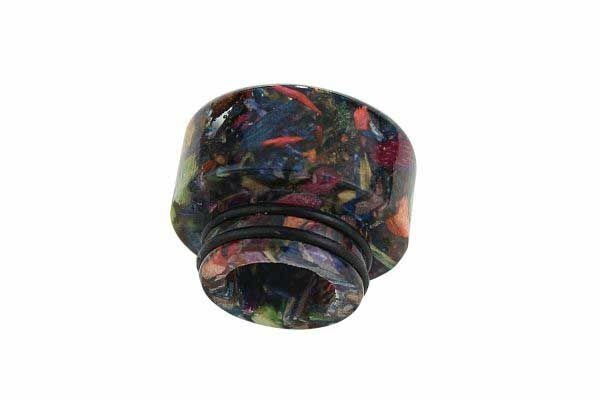 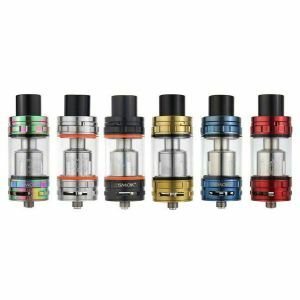 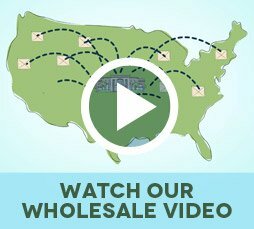 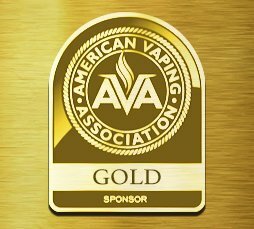 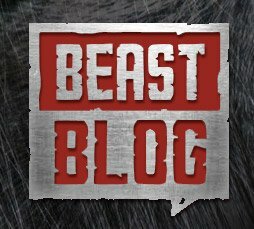 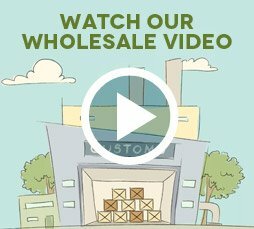 Unique drip tips to dress up your TFV8 or TFV12 tank! 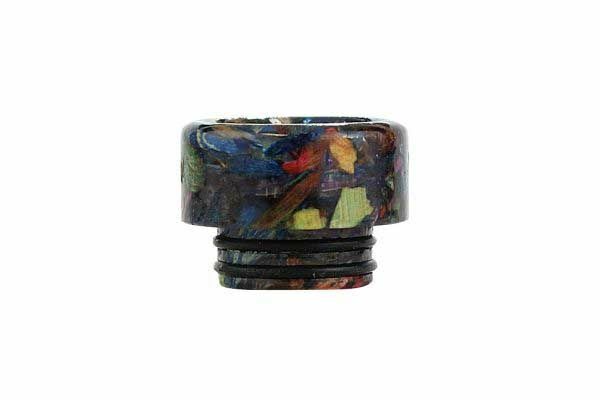 These tips are made of resin and closely mimic stabilized wood to give it a nice high end look and feel. 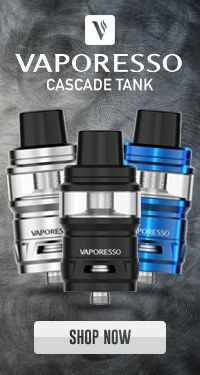 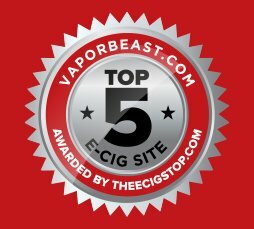 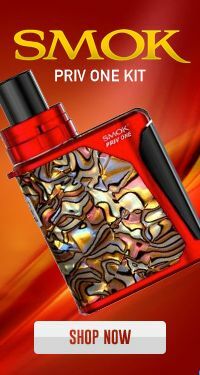 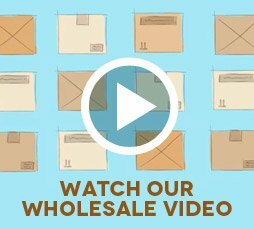 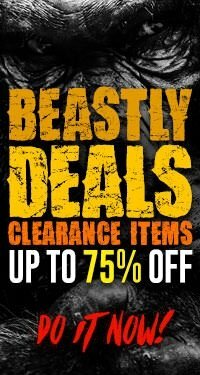 Make sure to grab a few especially if you have multiple Smok tanks!